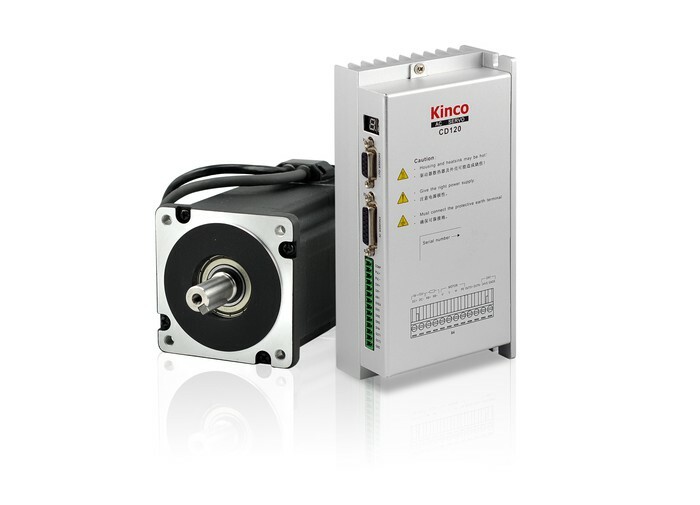 Kinco is about to release some of its latest developments in HMI, AC servo systems and PLC line. 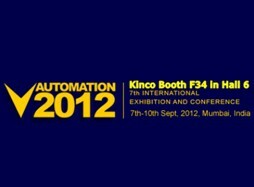 We believe those new products will bring more value to you and help you gain an edge in the more competitive market. 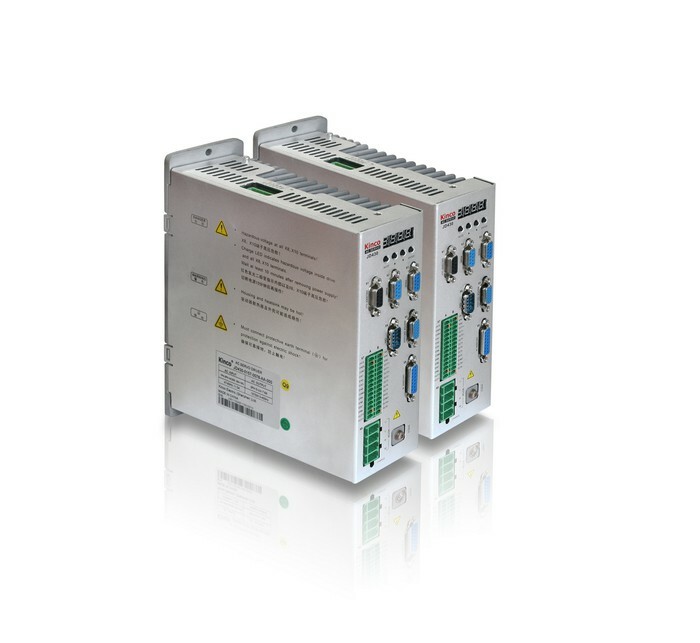 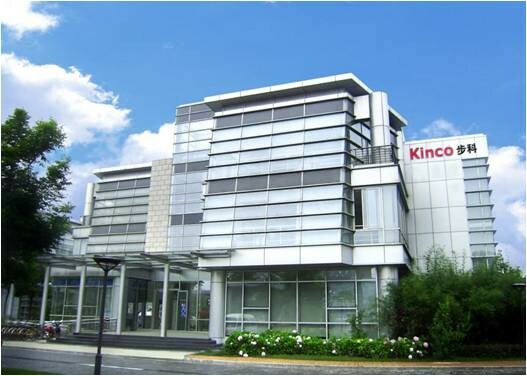 Kinco (1996) has established full line of automation products such as industrial human-machine interfaces, AC servo system, stepper system, AC Drives, PLC and industrial fieldbus products with R&D centers in Shenzhen, Shanghai, Beijing, Changzhou and Germany. 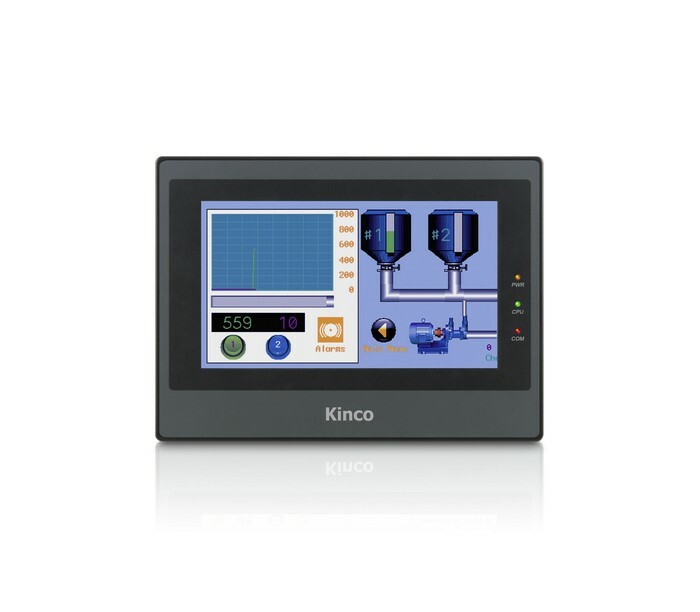 Kinco has become a leading supplier of machine automation solutions in China, and is always trying to be the partner of your every success and create values for you.